One of the quickest rising EDM genres in collaboration with one of the best virtual instrument – Sylenth1! 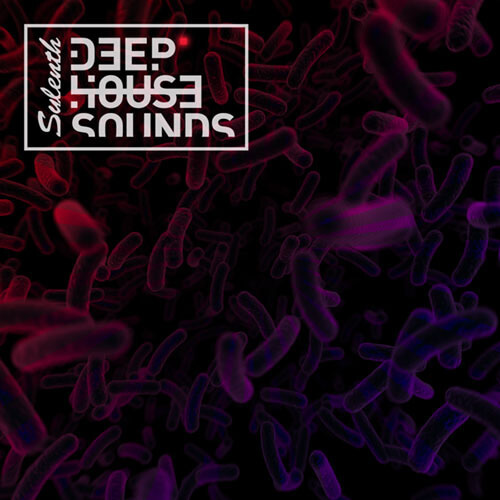 Ladies and gentleman we are proud to present ‘Sylenth Deep House Sounds’! A must have in the process of creating Your highest quality Deep House tracks! You will find here 64 perfectly programmed Sylenth1 presets closed in one .fxb file. 7 Arps, 14 Basses, 21 Chords, 7 Fx sounds, 6 Organs and 9 Pads! Just Your creativity and our new product! Every purchase you make is containing 1 ZIP file (4.8 MB).